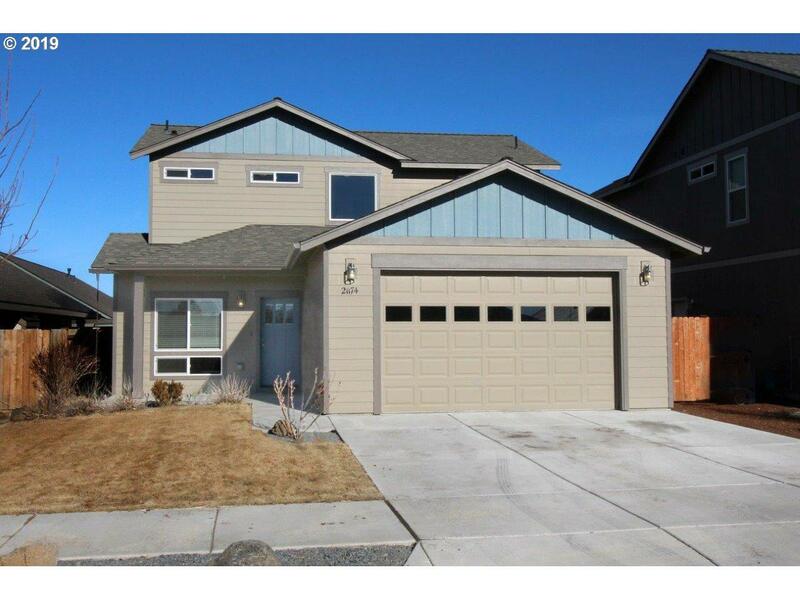 Beautiful 4 bedroom home features vaulted ceilings, great room floor plan with nice kitchen, granite countertops, full tile backsplash, stainless appliances and a pantry. Washer and dryer are included. One bedroom on the main floor, additional bedrooms upstairs. Spacious master suite with large walk in closet, dual sinks and tile countertops and floors. Back yard is ready for your finishing touches and is fenced.